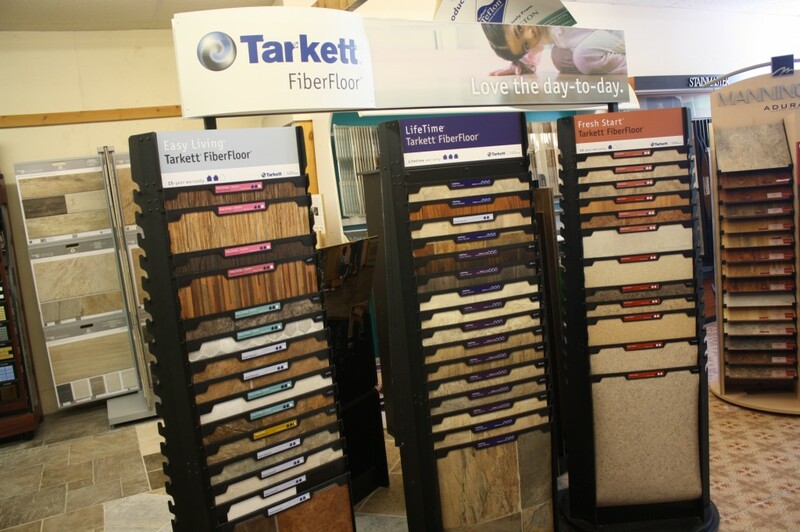 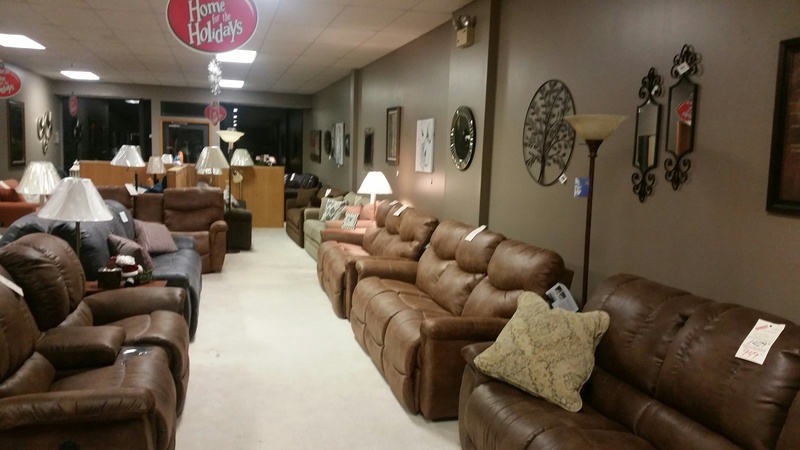 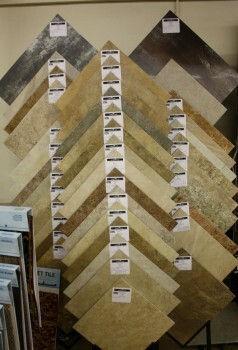 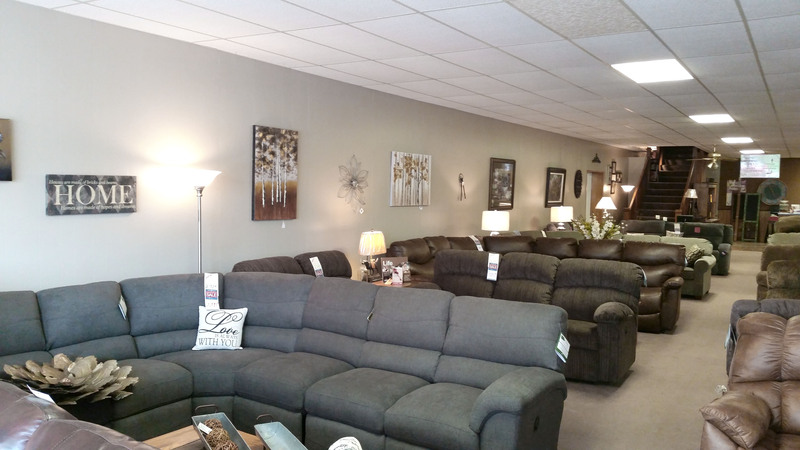 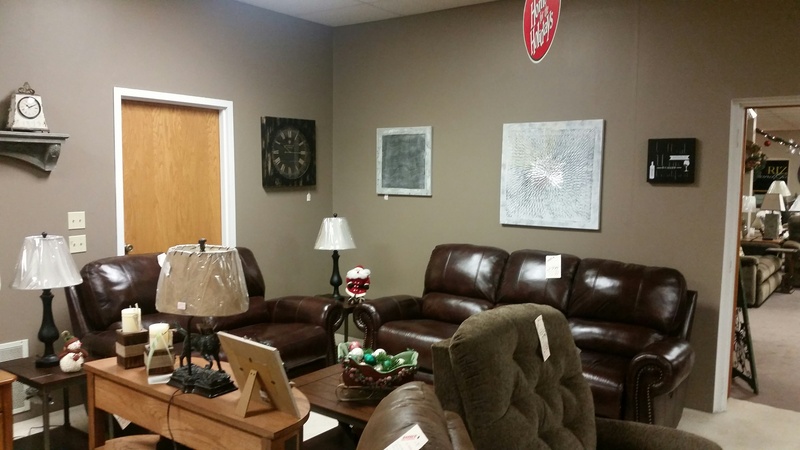 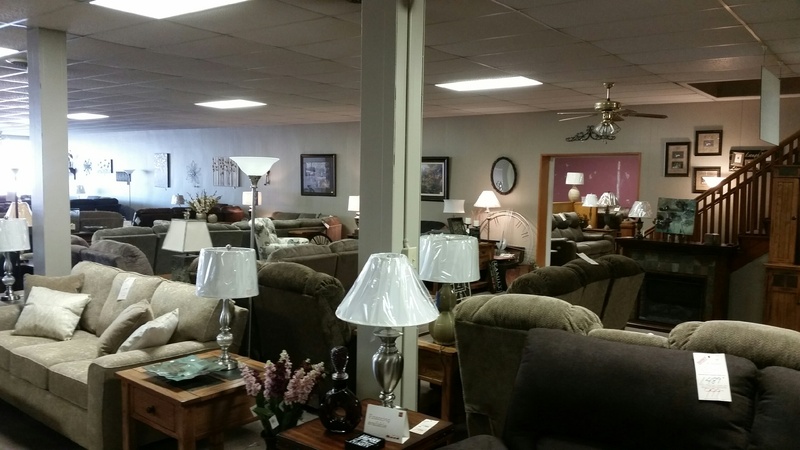 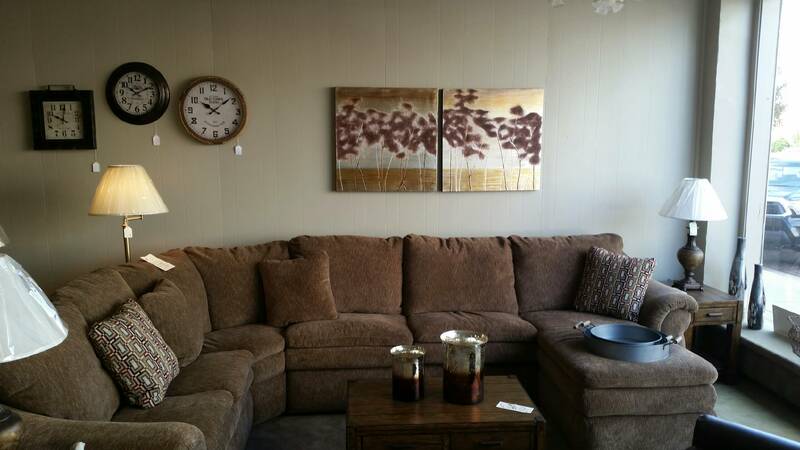 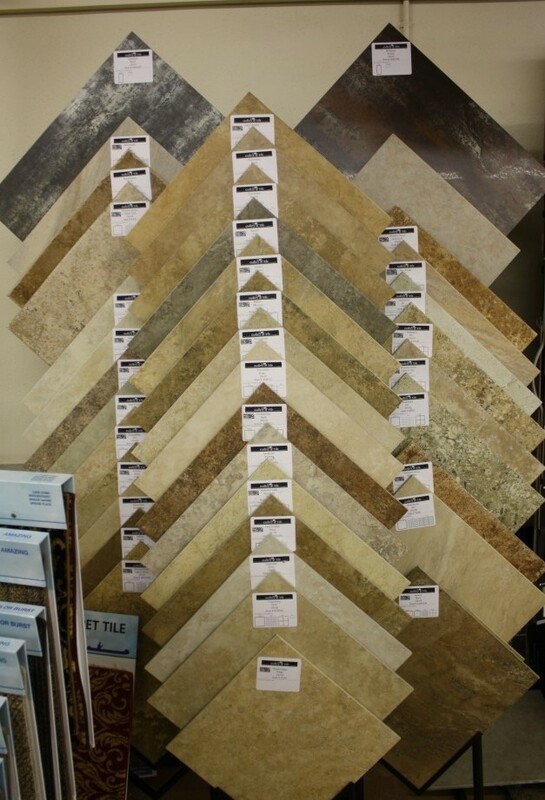 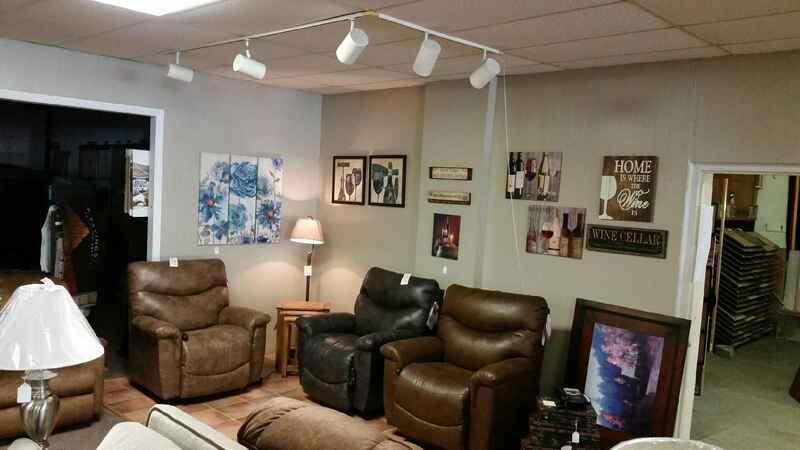 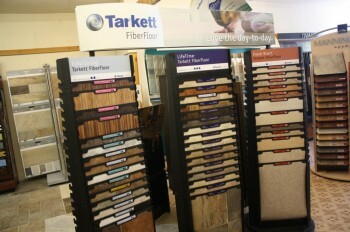 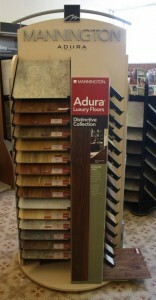 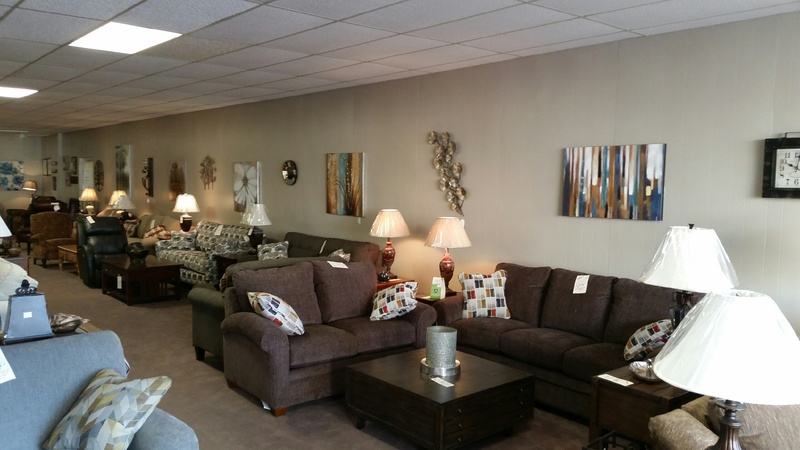 About Us | Barber Home Furnishings, Fairbury, Neb. 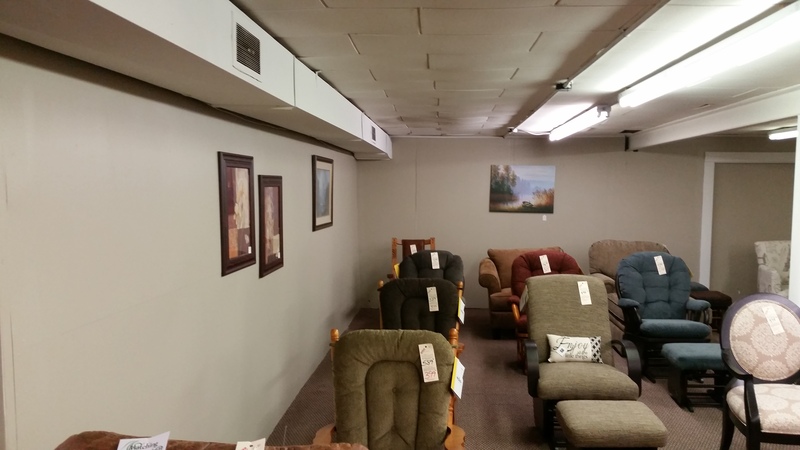 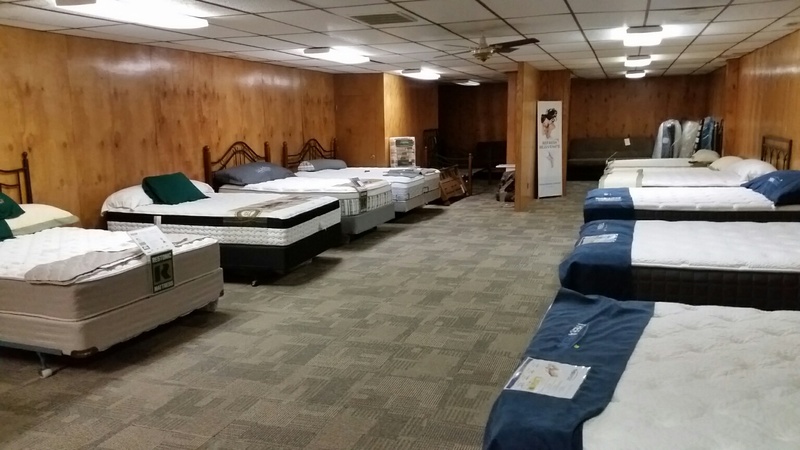 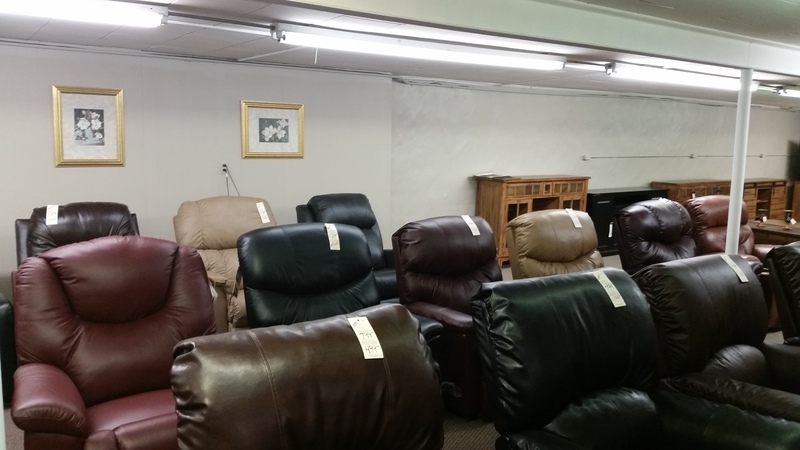 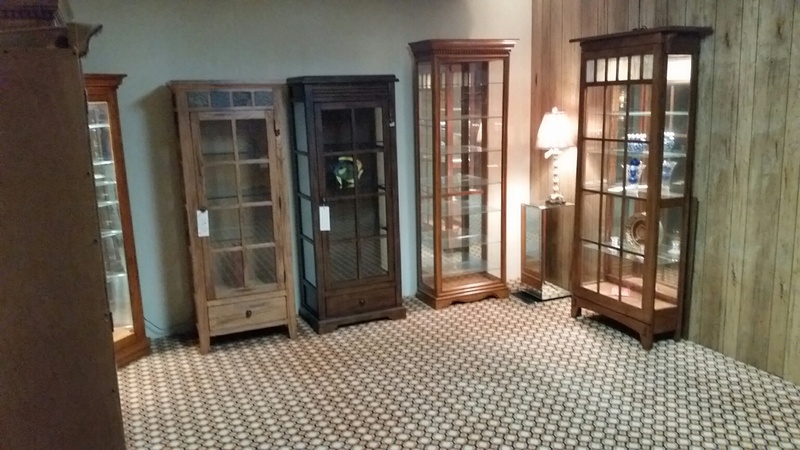 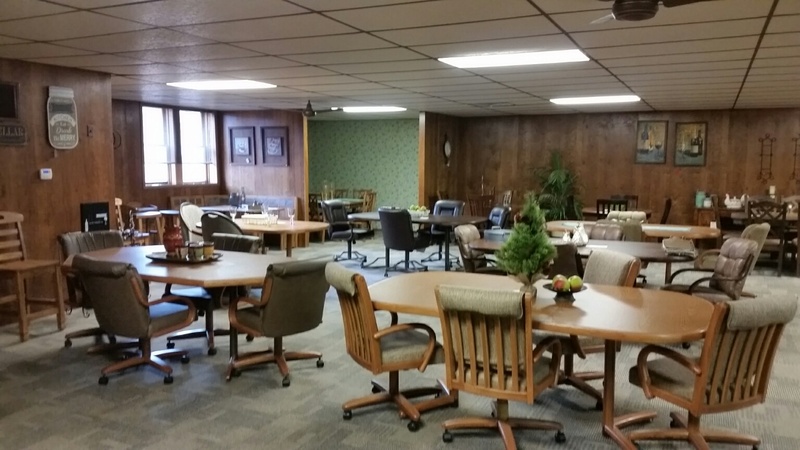 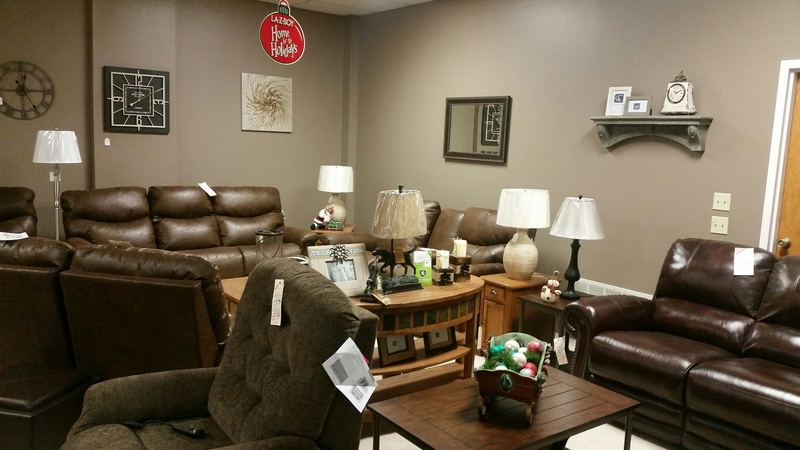 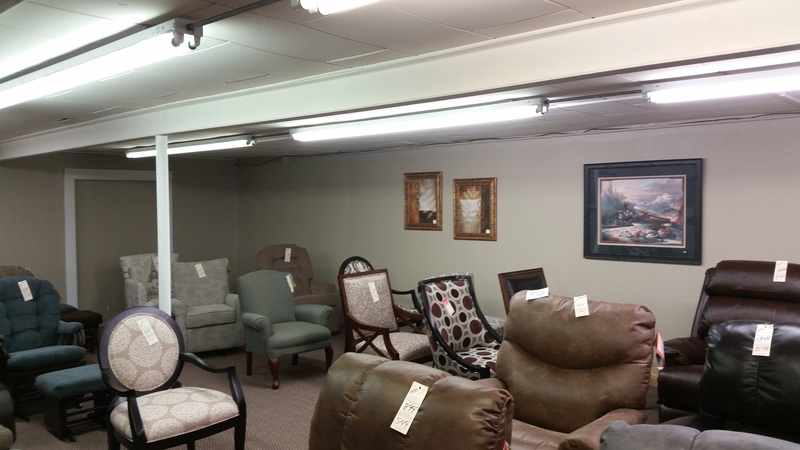 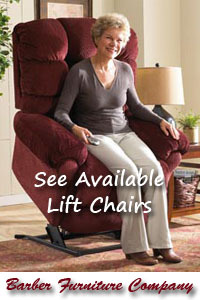 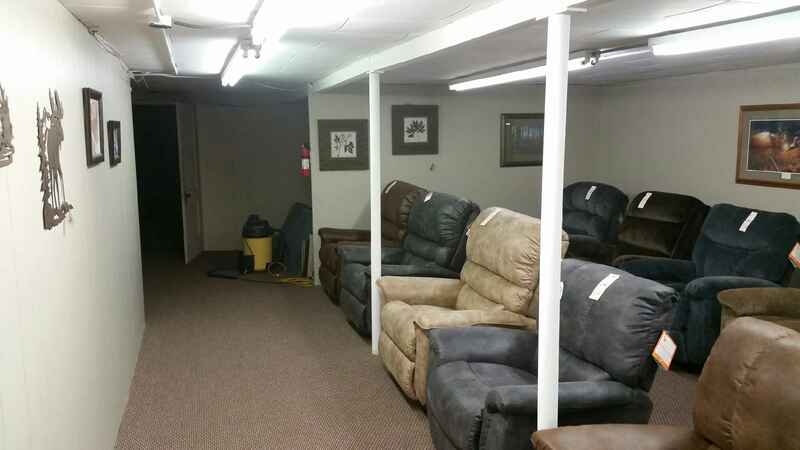 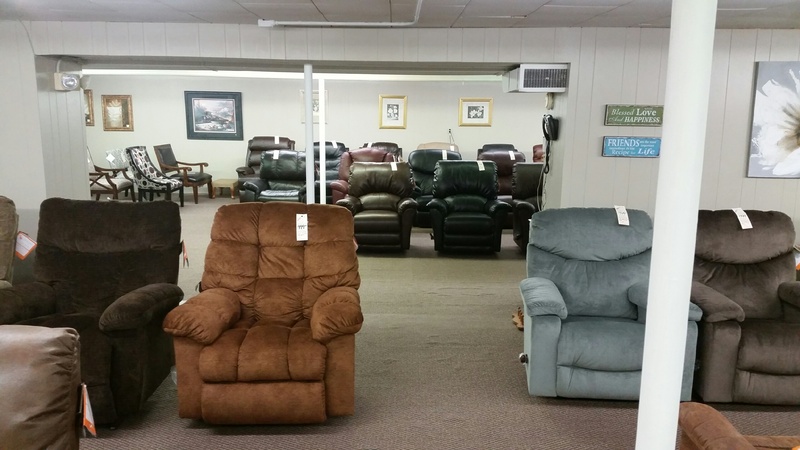 Barber Furniture Co. is a family owned & operated business since 1927. 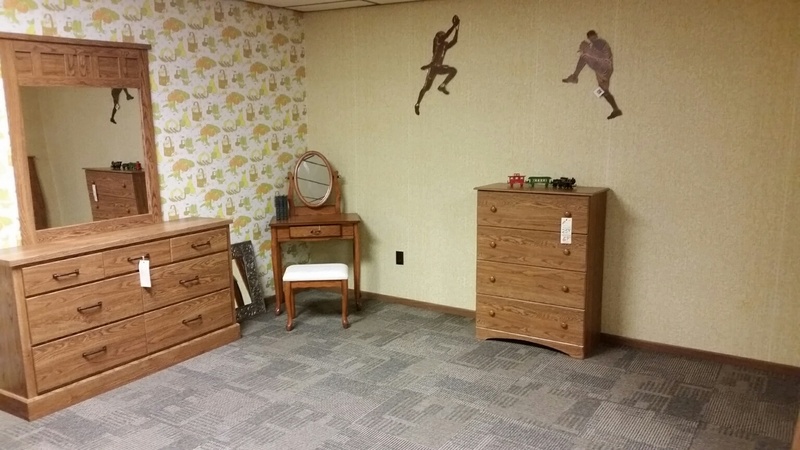 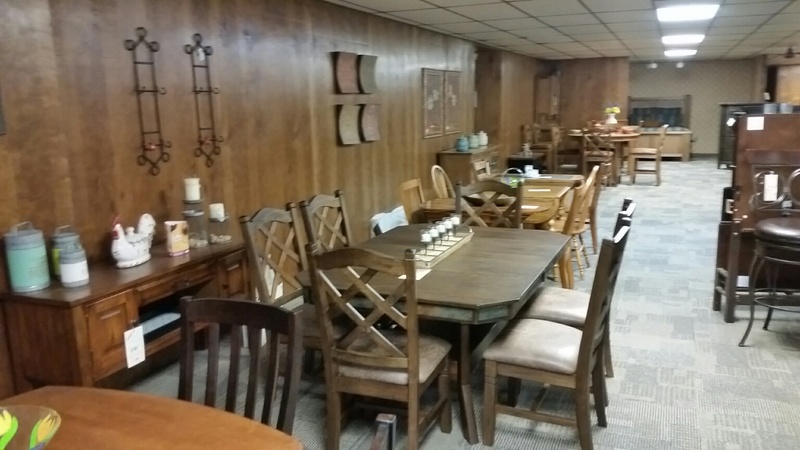 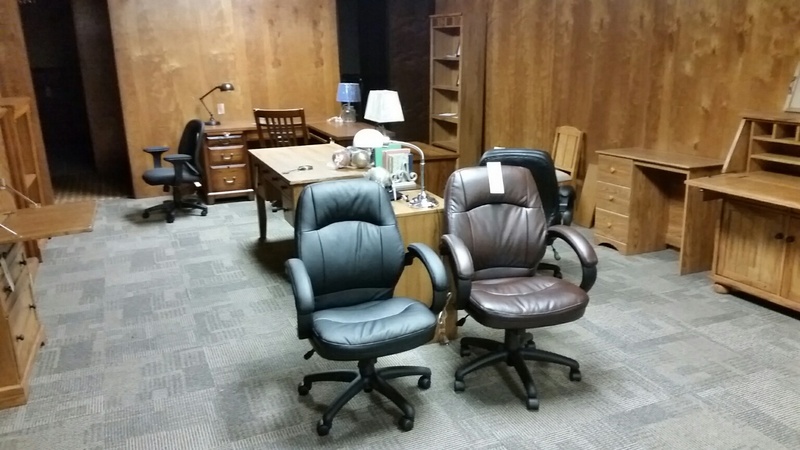 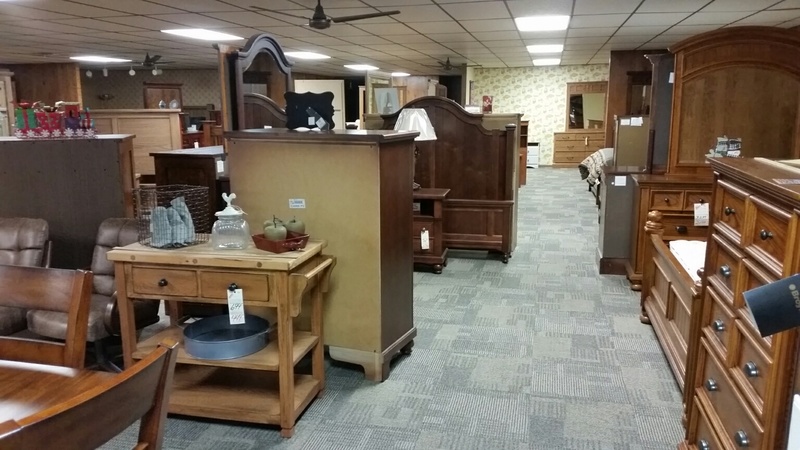 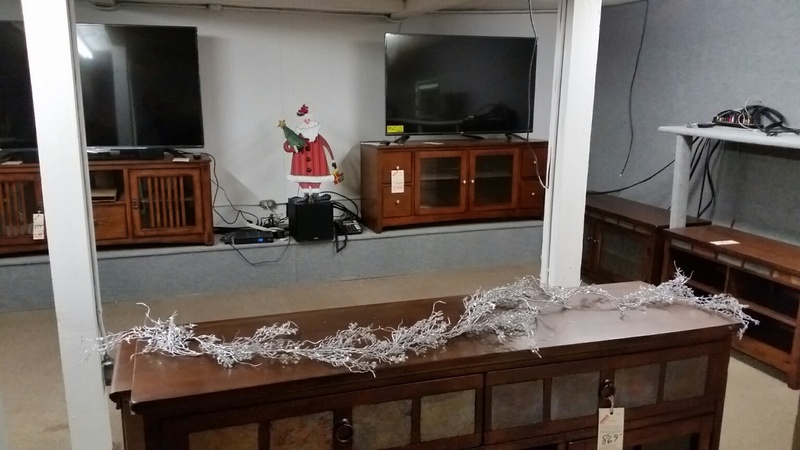 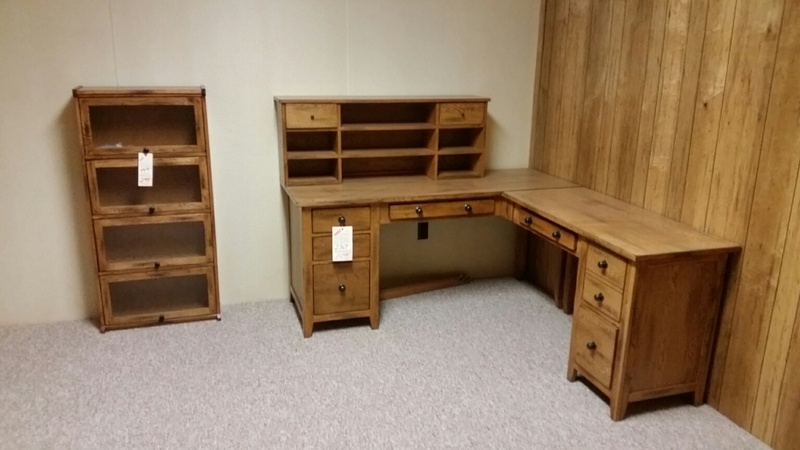 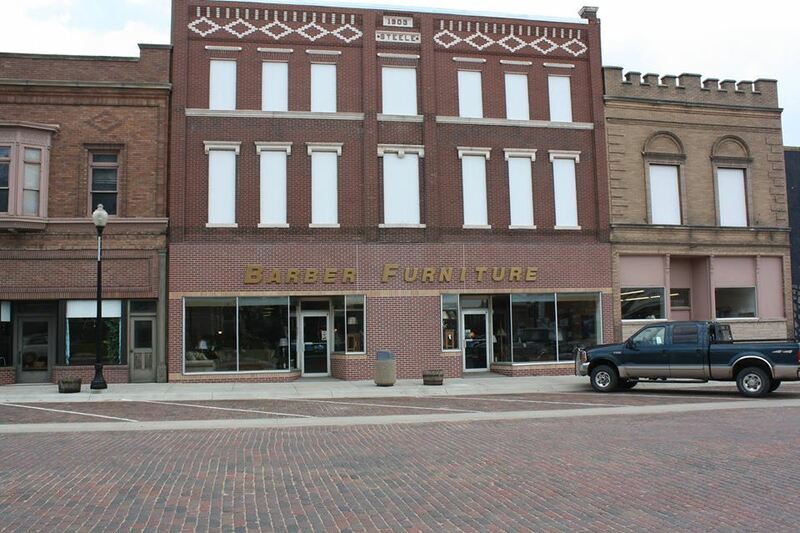 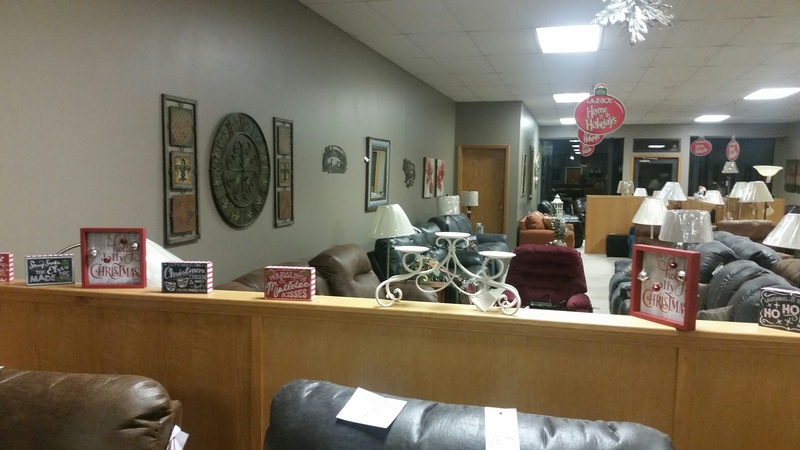 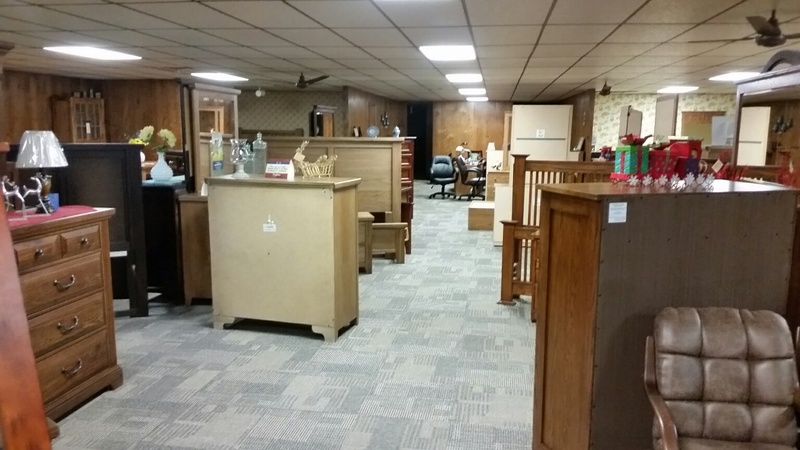 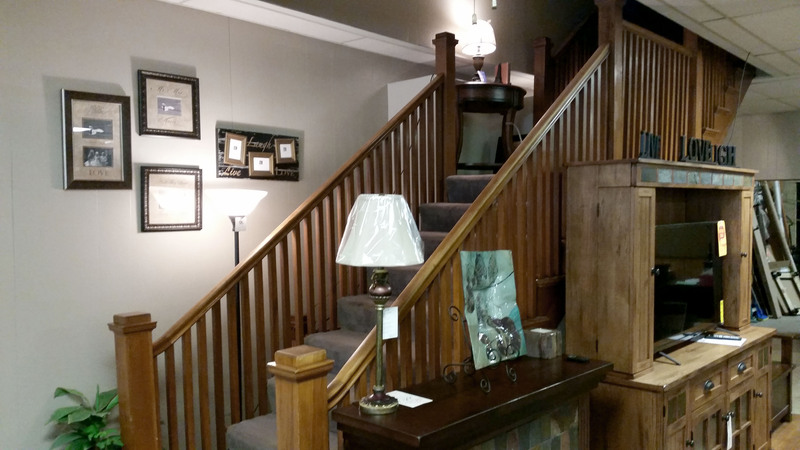 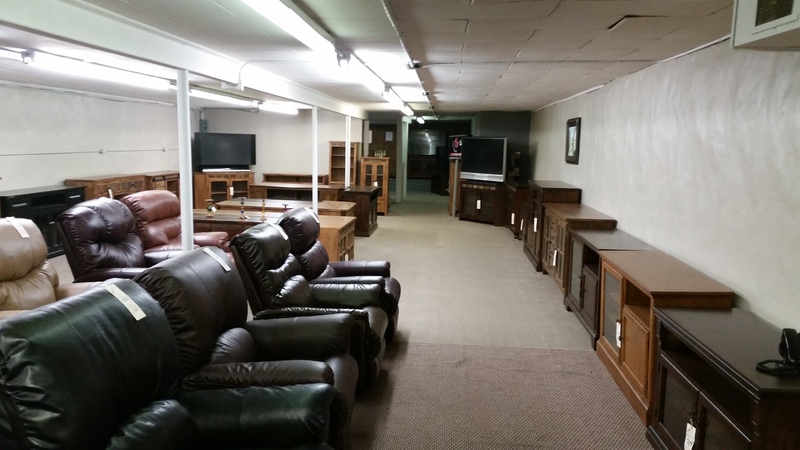 Located in the heart of Fairbury’s historic downtown district, Barber Furniture Co. offers three levels of furniture to fit your style and budget. 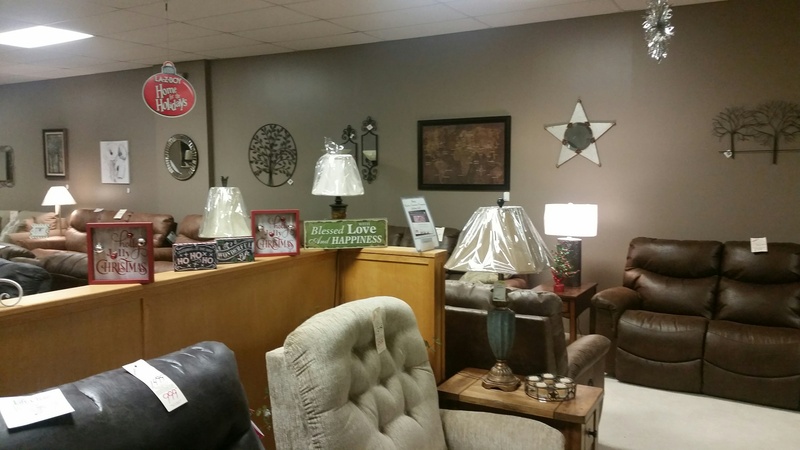 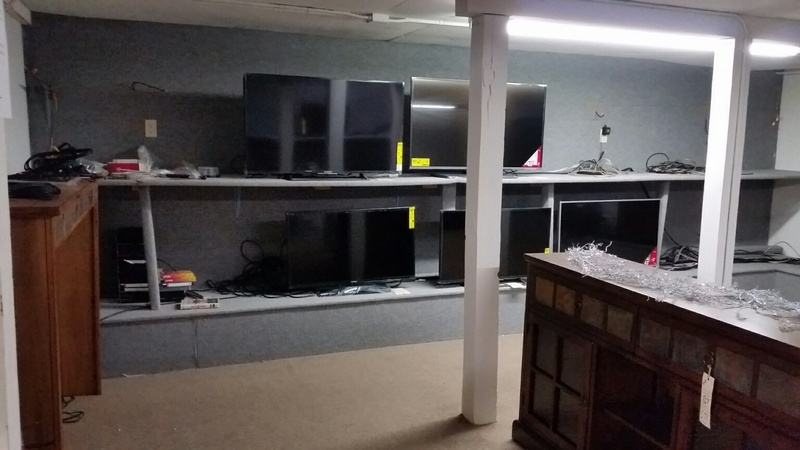 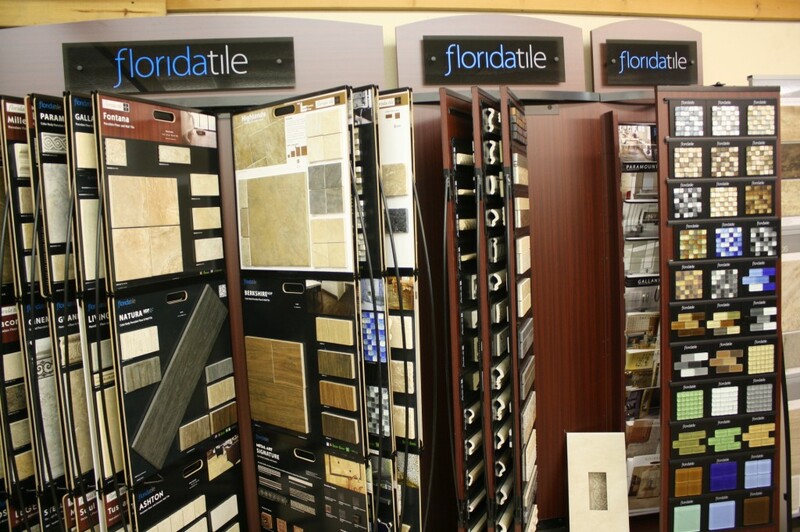 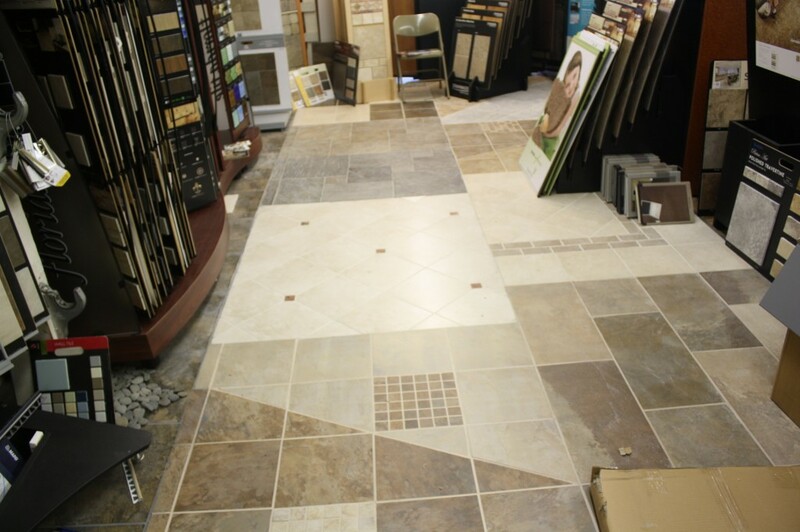 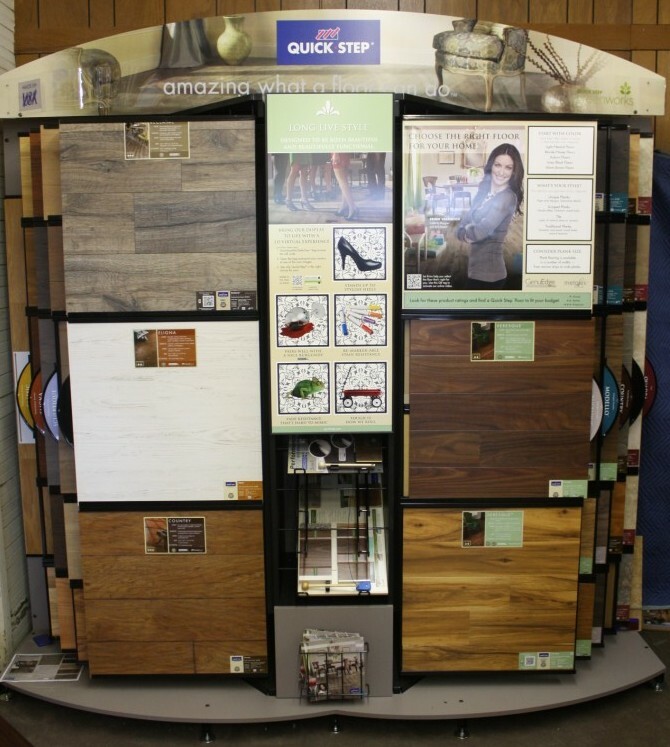 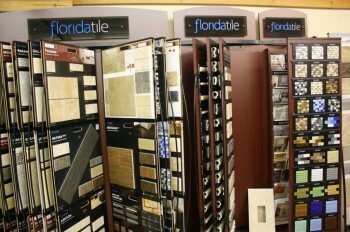 Over 25,000 square foot of retail space hosts numerous nationally known name brands such as La-Z-Boy, Lane, Broyhill, Vaughn-Basset, Chromcraft and Cal Lighting just to name a few. 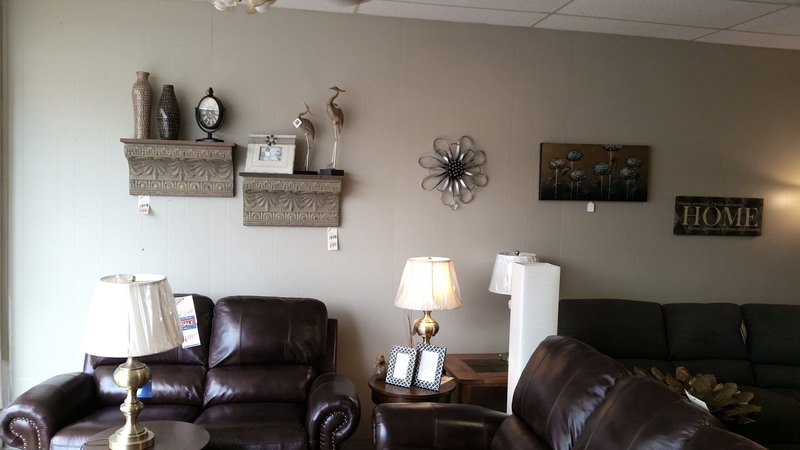 With hundreds of products in stock and new arrivals every week, you are sure to find that perfect piece to make your house a home. 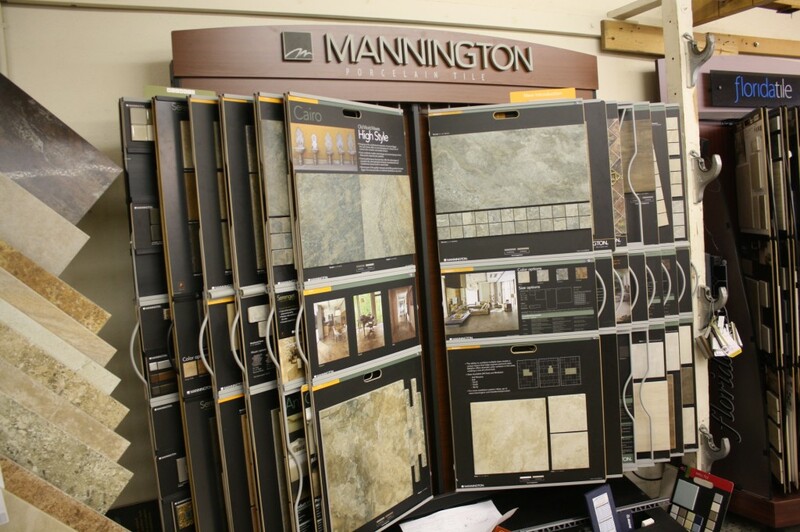 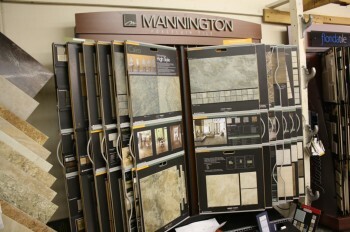 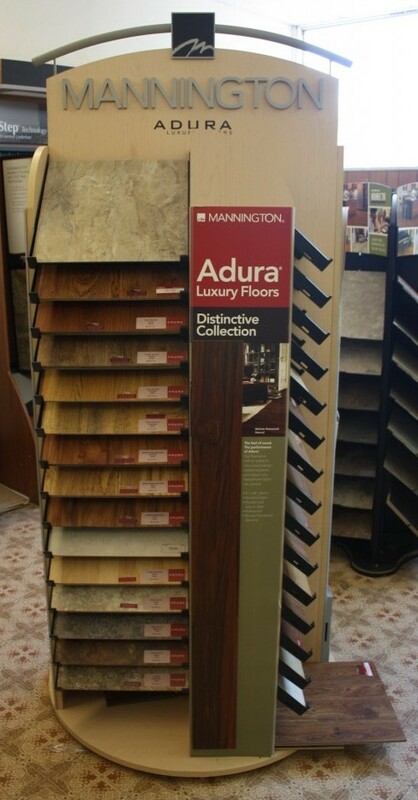 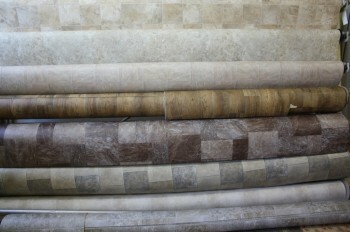 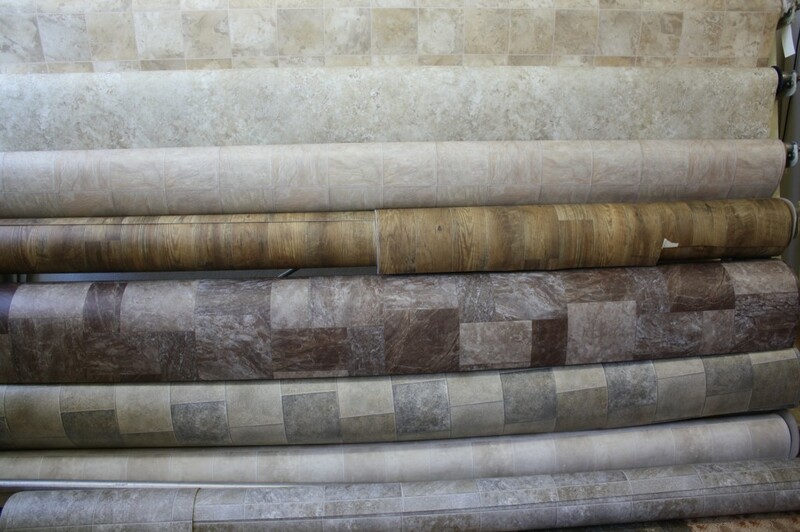 We invite you to browse our site and purchase online or stop in our store to stroll through our selection. 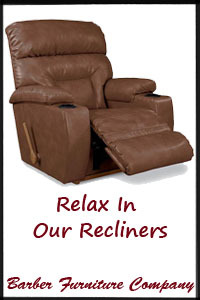 We are sure our selection will surprise you and our service will keep you coming back. 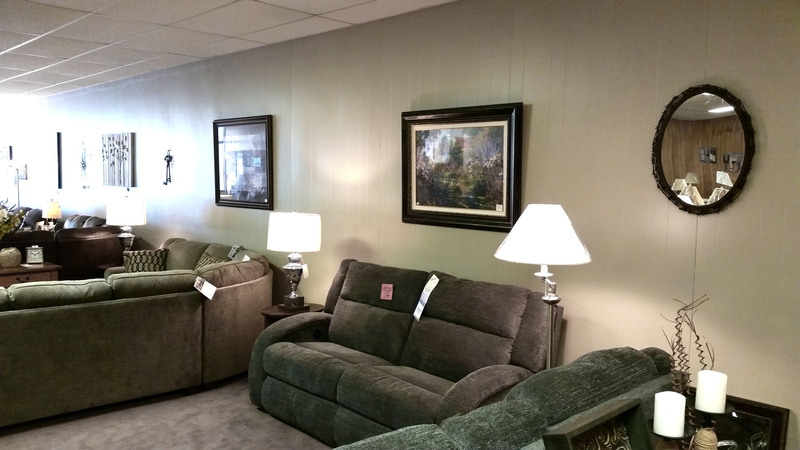 Follow us on Facebook to get notifications on our latest sales and inventory changes.